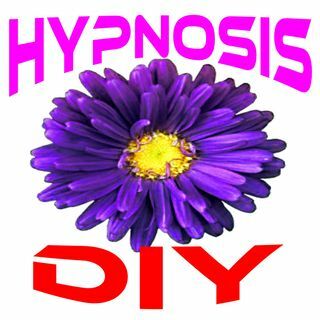 Hi, my name is Marlene and I would like to welcome you to my channel, Hypnosis DIY, which I hope you will consider an oasis of relaxation where you can recharge your spirit and mind. I provided hypnotherapy for many years to my clients. What I learned was that we all need an ongoing, DIY source from which we can achieve a state of serenity and also make our subconscious our ally. Hypnosis places you in a state of calm. Just imagine you're falling into a fluffy cloud but all your ... See More senses are awake and enjoying this profound sense of relaxation. It is during the state of meditation that you can get in touch with your inner resources to make desired changes or just quiet your mind and chase anxiety away. I hope you subscribe to my channel and return many times and enjoy the benefits of these recordings.